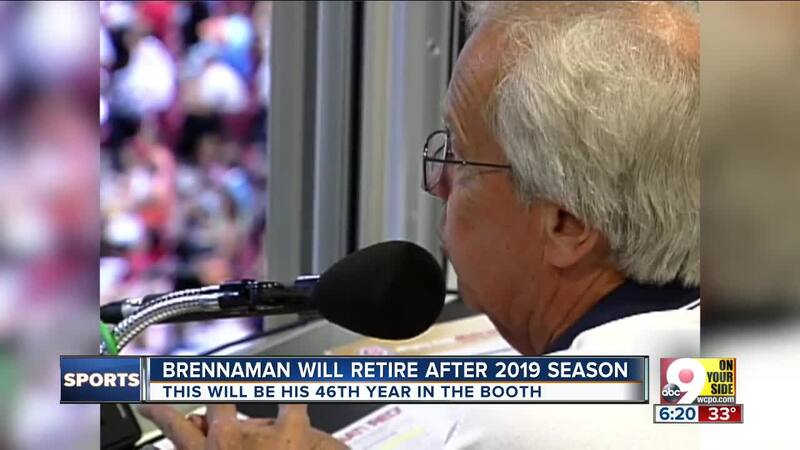 Marty Brennaman struggled slightly to announce his retirement Wednesday, voice hitching with emotion as he informed Cincinnati Reds fans he would not return to announce the team’s games after the 2019 season. It was hard, he said, to say goodbye to a community he loved so much. In the following hours, Reds and Reds fans alike affirmed they love him back. For many, Brennaman’s has been the voice they associate with their hometown baseball team. CINCINNATI — Marty Brennaman struggled slightly to announce his retirement Wednesday, voice hitching with emotion as he informed Cincinnati Reds fans he would not return to announce the team’s games after the 2019 season. It was hard, he said, to say goodbye to a community he loved so much. 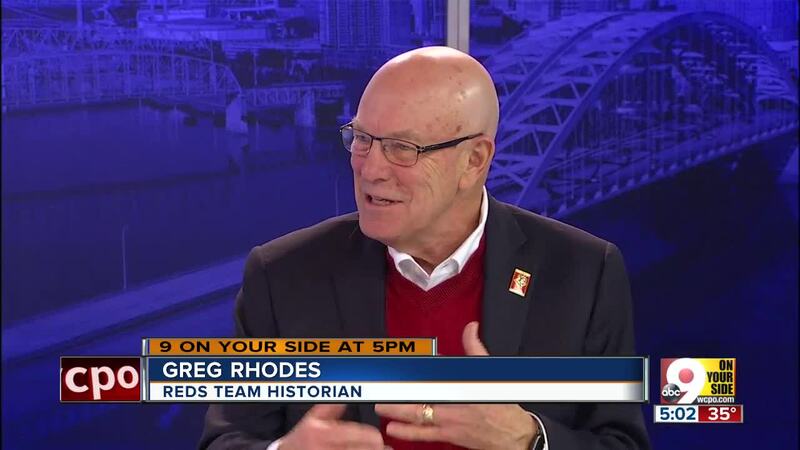 In the following hours, Reds and Reds fans alike affirmed they love him back. For many, Brennaman’s has been the voice they associate with their hometown baseball team. “My dad listened to Marty and Joe on the radio religiously every night,” fan Tony Phillips said. “I've been listening to him my whole life." Phillips remembered few televised games in his childhood. The radio and Brennaman’s voice on it became his connection to the team over the course of many summers, he said. Retired Red Tom Browning didn’t have to listen to the radio to learn what happened on the diamond. He was there, pitching, for 10 years of Brennaman’s soon-to-46 with the team. Still, the announcer was special to him. SEE Kevin Necessary's editorial cartoon. 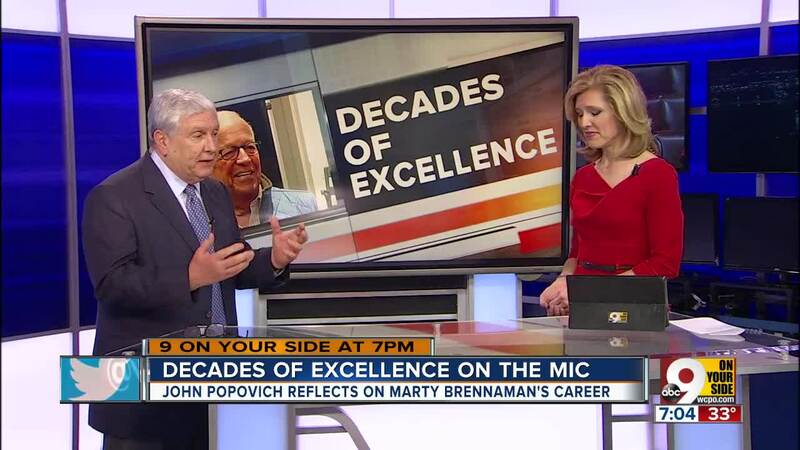 He said he still gets chills hearing Brennaman’s commentary from the Sept. 16, 1988 Dodgers match-up in which he pitched the twelfth perfect game in baseball history. A future without Brennaman might be a strange one for longtime Reds aficionados such as Phillips. 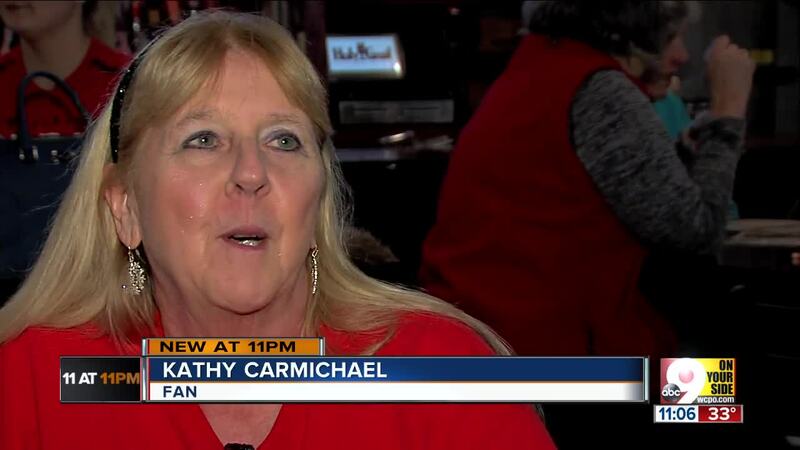 Fan Kathy Carmichael said she had half-hoped he could continue forever. He can’t, she knows, but fans’ devotion to him will likely leave his successor facing high expectations.